Indra Pre-School is a non-for-profit community kindergarten run by a voluntary Committee of Management. The kindergarten currently caters for up to 100 children, with two four year-old classes and two three year-old classes, and in 2015 was rated as Exceeding Expectations in all areas of the National Quality Standards. 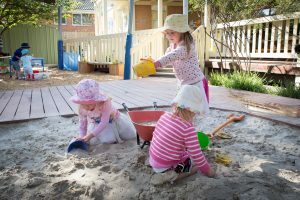 Our educational programs are guided by the National Early Years Learning Framework (EYLF) and the Victorian Early Years Learning and Development Framework (VEYLDF). One of our Pre-school’s strengths is its close ties with the community. 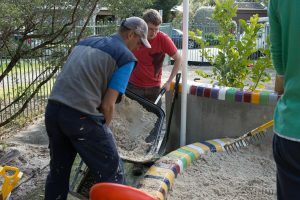 Parents and caregivers can become involved in many ways, including volunteering for the Committee of Management, experiencing a class during Pre-school duty, helping out at a Working Bee, and raising funds for new equipment.